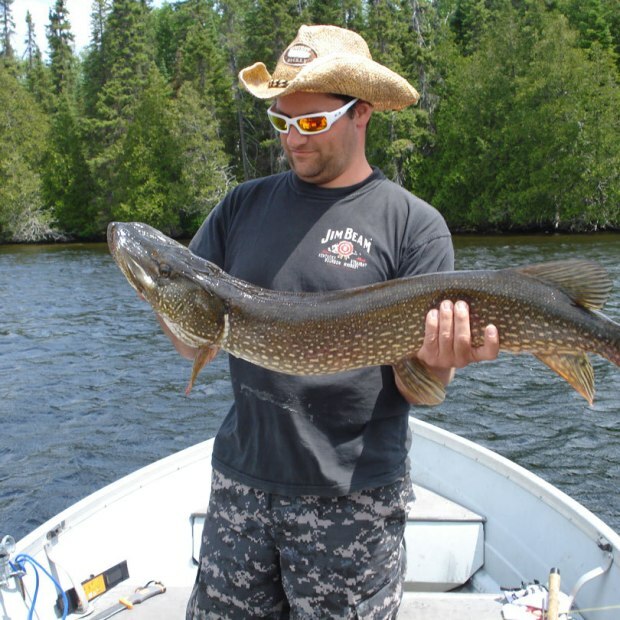 Discover 152.5 square kilometres of exclusive territory with numerous lakes, forests and rivers brimming with fish and wildlife. 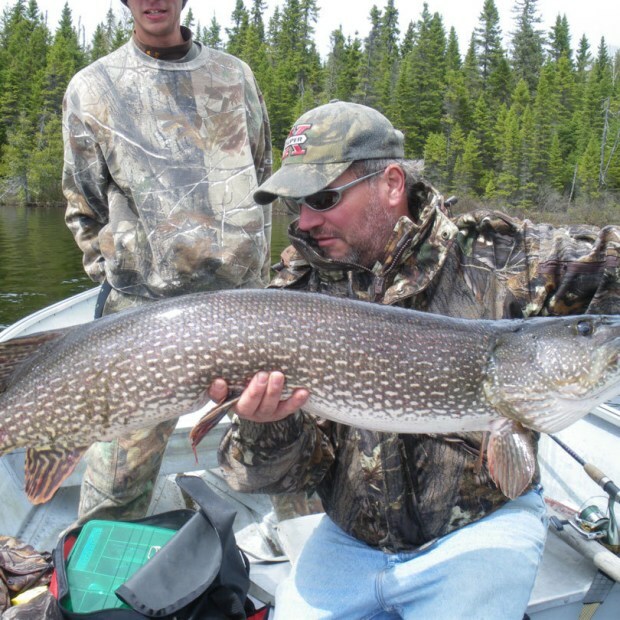 Over the years, our outfitting operation has made a name for itself for its record catches of trout, walleye and northern pike. Hunting enthusiasts will marvel at the number of moose, bear and small game that thrive in our territory. Our enchanting site, extending onto a magnificent sandy point, welcomes visitors of all ages.